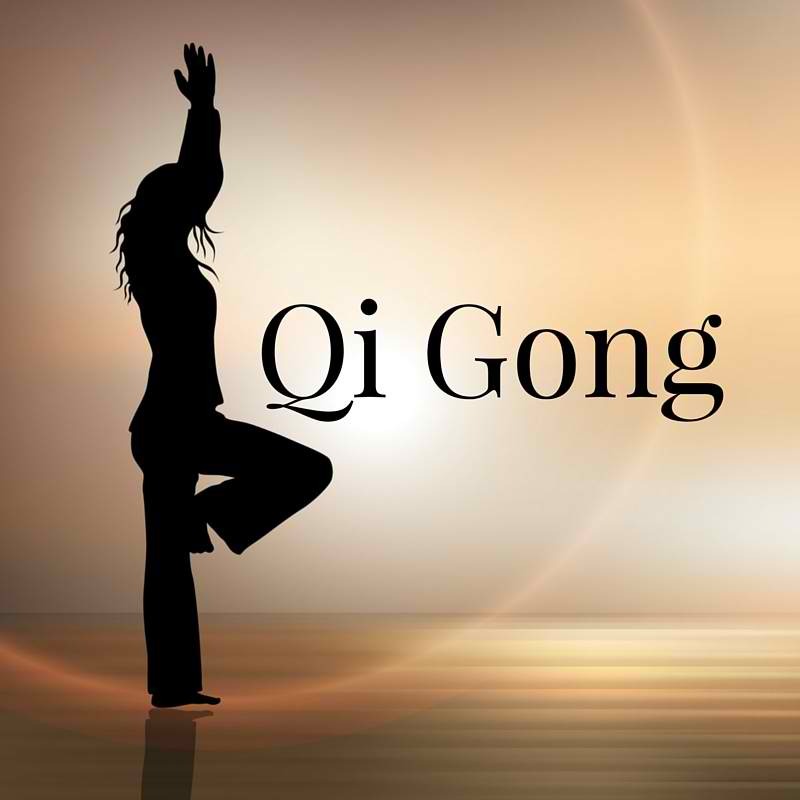 Qigong means "life energy cultivation" and has been used in China for hundreds of years to relief stress, promote health, and relax the mind. Similar to yoga, Qigong involves rhythmic movements, focused breathing and concentrated awareness. All levels welcome. 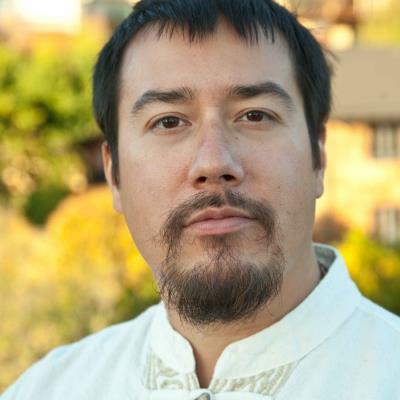 Qigong consists of gentle exercises that increase energy, promote health, and relax the mind. Wear loose comfortable clothing.